The young men and young women of Arbon Valley are gathering items to send to the those affected by the fires in Western and Northern Idaho. These recipients include the firefighters, firefighter families, and those who have lost their homes due to the fires. The following list is a suggestion of different types of items that would be helpful. Please drop of the items at the dropoff locations listed below. If you’d like to donate cash instead, the young men and women will purchase baby supplies with cash prior to being sent to their destination (no cash will be sent directly). Can you believe it is already time to start rounding up the box tops? It is time to go through and clip all of your box tops from your pantry, hound all of your family members & friends for those little squares, and turn them in for submission. We need all Box Tops to the school on or by the 20th of February. They need to be submitted (mailed) on the 21st. 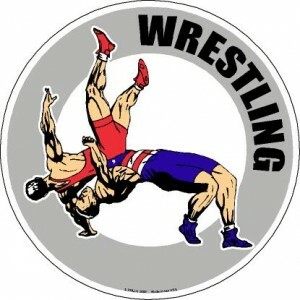 If you need some picked up please let us know or you can mail them to the school. 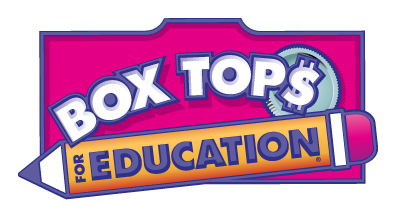 Don’t forget you can raise money for the school at the Box Tops web sight also (http://www.boxtops4education.com). Some online stores will double the points when you go through the BTFE web sight. The Arbon Elementary School has just submitted box tops for this year. We are pleased to update you on the progress for the first 6 weeks. 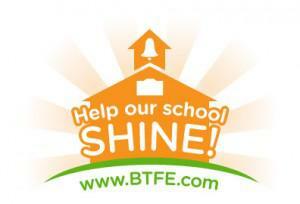 There was a total of 1750 box tops and 44 bonus box tops submitted, for a total of $179.40 for our first submission. This puts us one fifth of the way to our goal of $1000.00. Don’t forget a great way you can help is to log onto their web sight at www.boxtops4education.com and set up your account today. When you are set up, you can track the progress of our school, and play games to earn points. For those online shoppers, there are tons of online stores linked with box tops. If you enter the other stores through the box tops web sight then your purchase will automatically send points to the school. 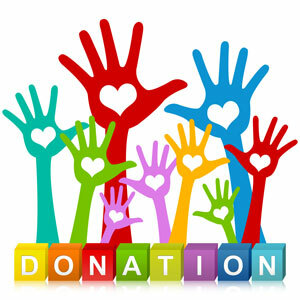 No extra work, just one extra click and you can help a lot! The next submission deadline will be Feb. 1st. That may sound like a long way away, but it will be upon us before you know it! Please help us by collecting the box tops on the hundreds of products out there (not just cereal boxes). This will greatly help us make much needed repairs and updates to the school. Thanks again for your help and keep up the great work!